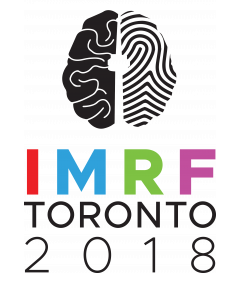 We will present the latest results of our ongoing survey of sounds project at the 19th Annual International Multisensory Research Forum (IMRF) in downtown Toronto. Dr. Schutz’s talk is titled “Generalizing audio-visual integration: What kinds of stimuli have we been using?” and it will focus in particular on the relationship of the survey project to audio-visual integration research. The conference also features keynote talks by Dr. Charles Spence (Oxford) and Dr. Ladan Shams (UCLA).